A leather belt: fit for romance or an electric chair? 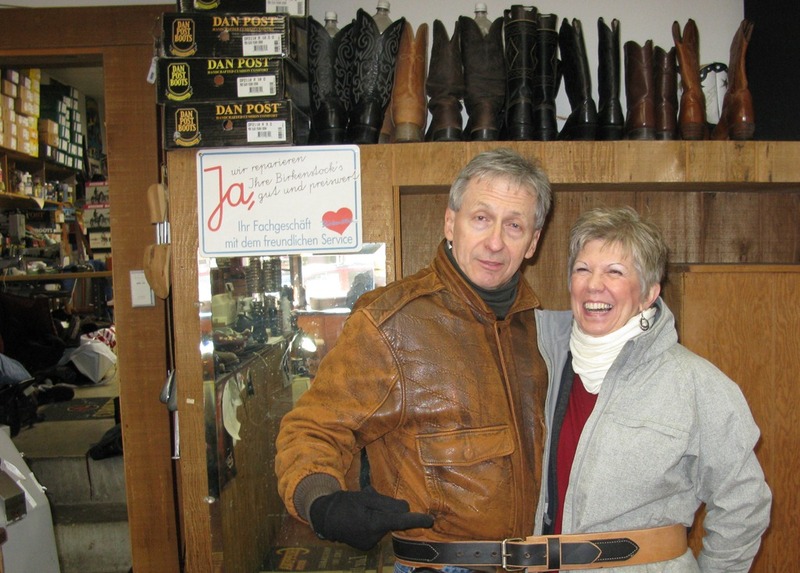 Robbie and I were in Willie’s Shoe Repair on Saturday when proprietor Randy Malecha showed us his latest creation: a leather belt for the upcoming production of the Stephen Sondheim play, Assassins, at St. Olaf. From an electric chair Zangara sings his refusal to be afraid and that he hadn’t cared who he killed as long as it was one of the men who control the money. Peeved that as an "American Nothing" he has no photographers at his execution, Zangara is electrocuted.